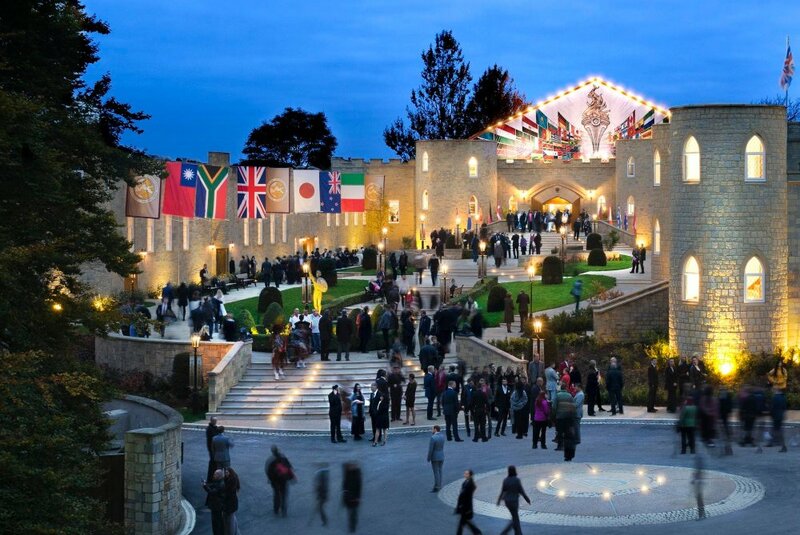 MORE THAN 7,500 SCIENTOLOGISTS converged on Saint Hill in the United Kingdom to celebrate 31 years of sweeping accomplishment and spectacular triumph. 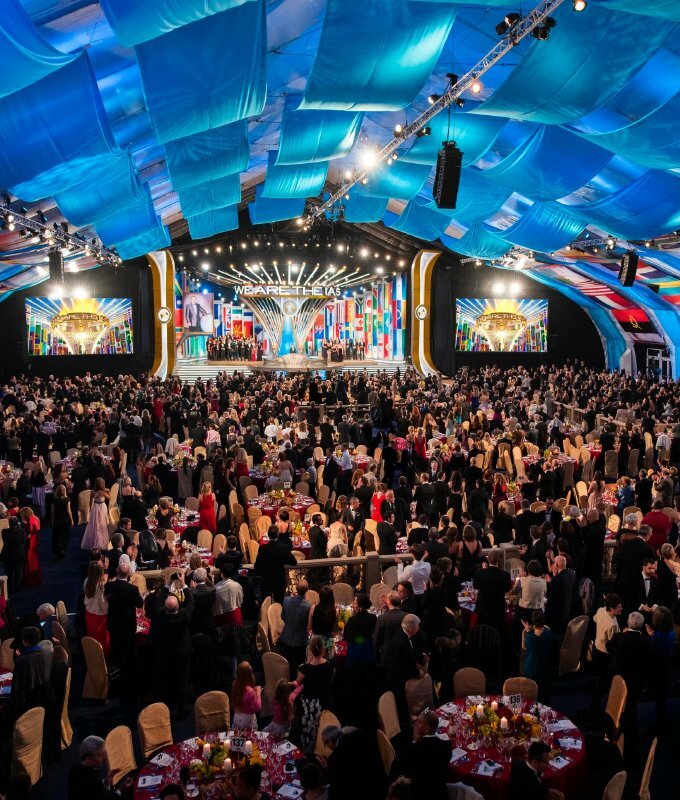 SCIENTOLOGISTS FROM 64 NATIONS celebrated the Scientology religion’s continued growth and impact as a planetary force for humanitarian uplift and social betterment. 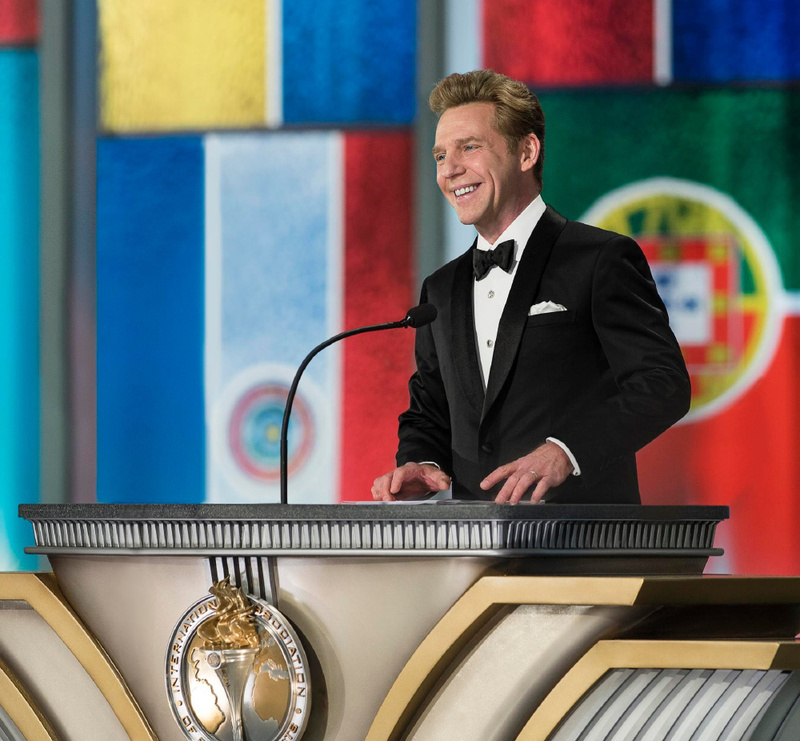 MR. DAVID MISCAVIGE, Chairman of the Board Religious Technology Center, recounted the unrivaled achievements of the year just passed.